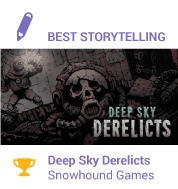 Deep Sky Derelicts won an Indie Game Cup trophy for ‘Best storytelling’ at White Nights Conference in St.Petersburg last week! Also, our game was nominated for ‘Best game design’ award! 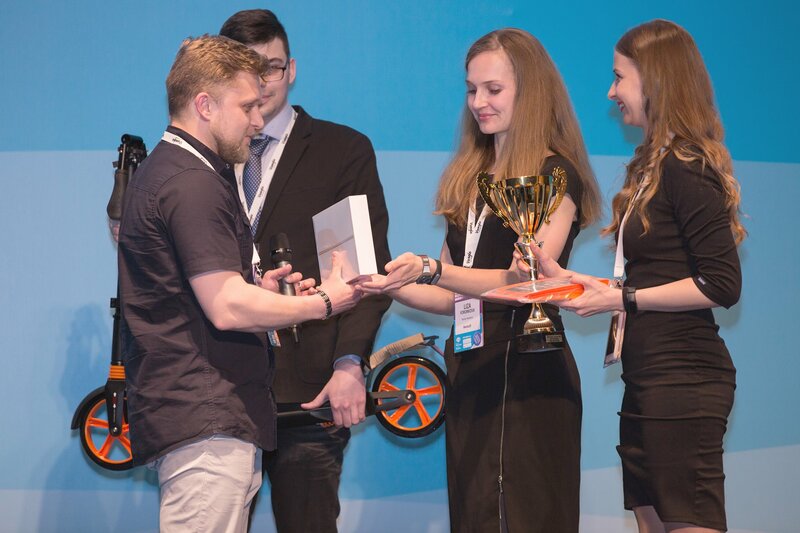 Many thanks to the conference organizers and the respected Indie Game Cup jury for such recognition! 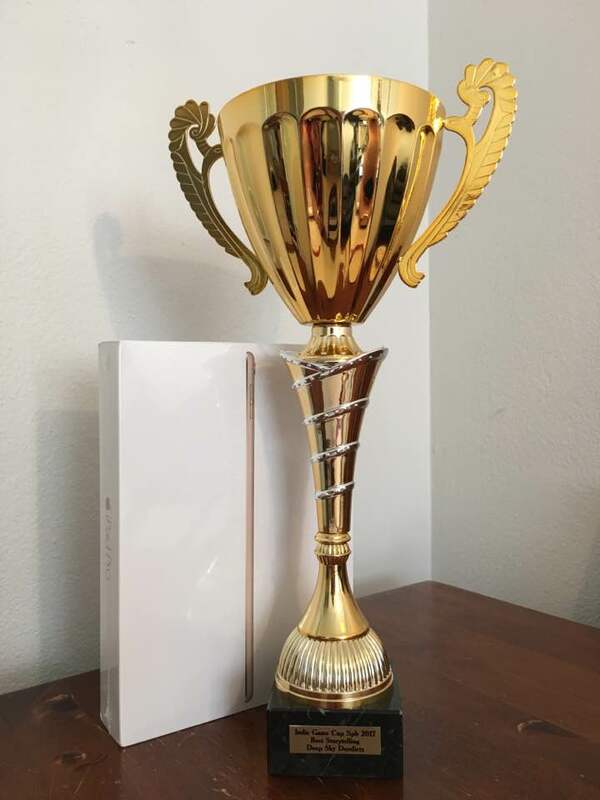 We’ll keep up our work and eventually make our game even greater!